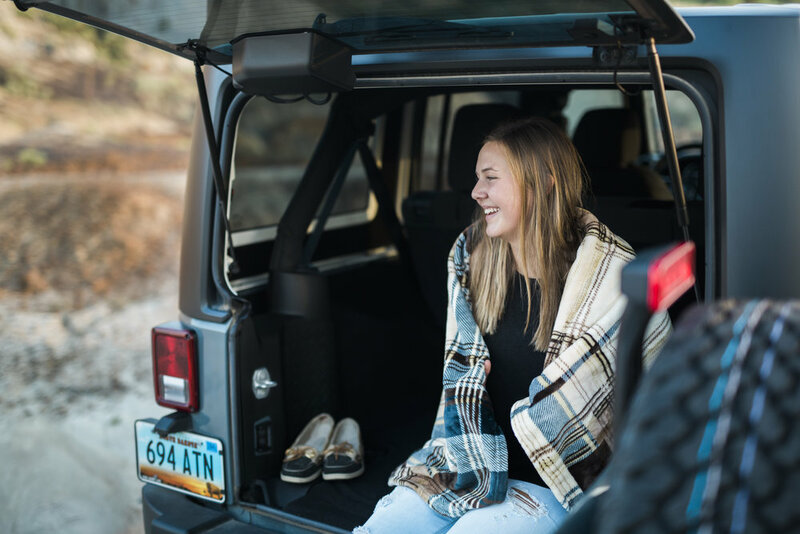 When Jenalee first contacted me she told me she wanted something super outdoorsy and something that showed off her Jeep, and immediately I was excited! I absolutely love the beautiful landscapes of North Dakota so I knew exactly where we should go, and she made it beyond perfect. 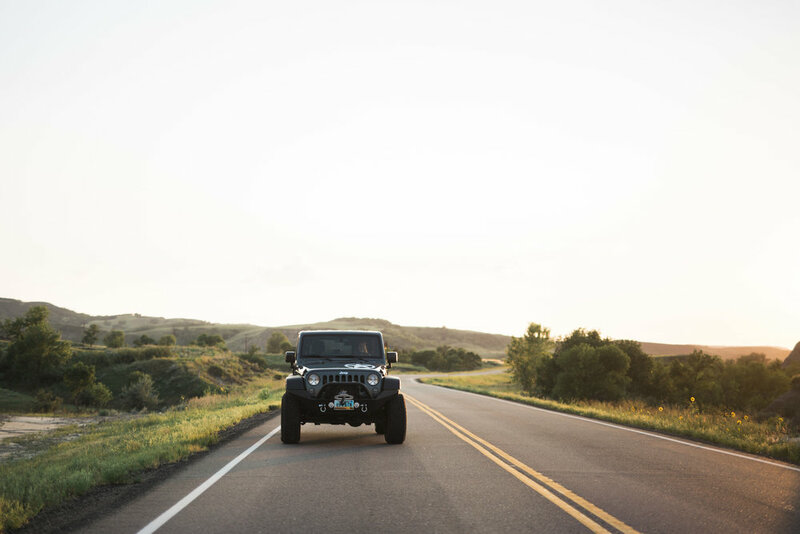 Between the gorgeous sunset, her fun style, and the awesome Jeep (because let's be real... all Jeeps are awesome!) it was truly a great night. 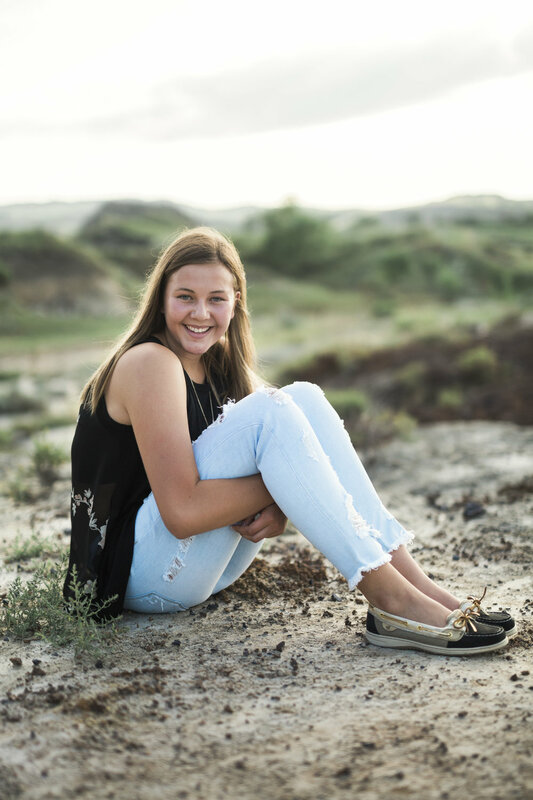 Have a great senior year, Jenalee!